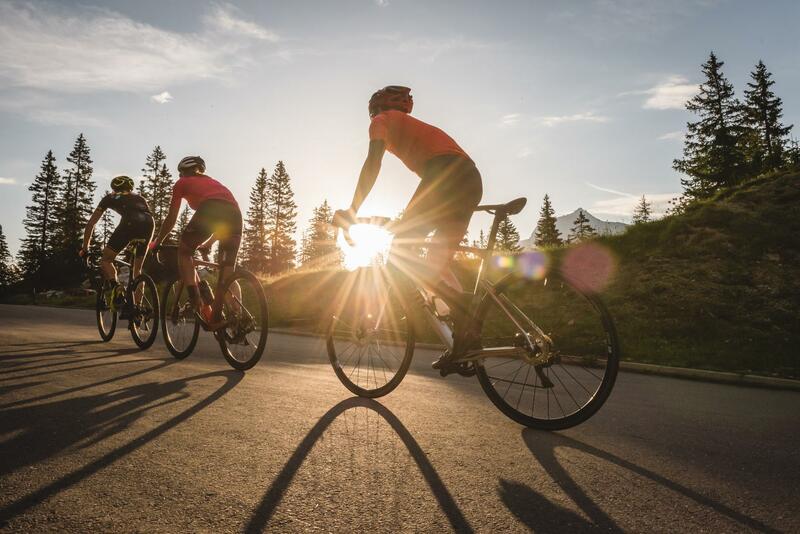 Cheering on champions, taking up a challenge or sharing a good time at one’s own pace: there are more and more bike events in the canton of Vaud as soon as the warm season is here again. Cycling and mountain biking never go out of fashion. All generations who are into sports are fascinated by the champions in these disciplines and also want to push their own limits on exceptional trails. Offering gradients for all levels, the mountain roads of the canton of Vaud lend themselves marvellously well to this type of competition. On some of them, you can even compete with the world’s best cyclists, such as on “Ride the Vaudois Alps” in Villars. “Soft” cycling fans can gather and cheer on athletes cycling past. They can also participate in the major soft mobility celebrations called slowUp days. 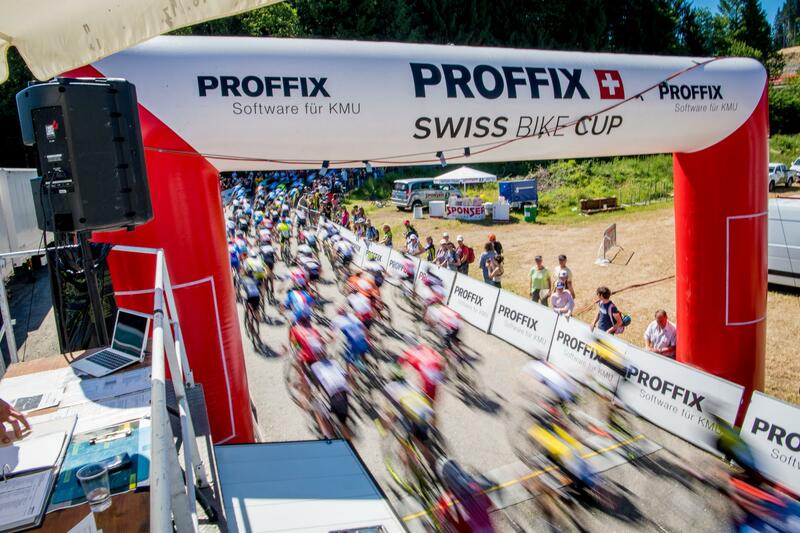 Organised throughout Switzerland, namely around Lake Morat and Lake Joux, these events reserve large sections of the road to walkers, skaters and cyclists who come by the thousands to enjoy the day with their family or friends.